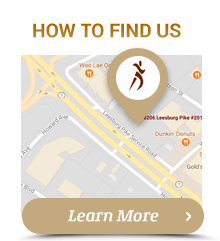 At My Chiropractic Doctor, chiropractor Vienna Dr. Faranak Taheri serves the communities of Vienna and Tysons Corner. At My Chiropractic Doctor, the staff is committed to providing the highest quality chiropractic care to all of our patients. 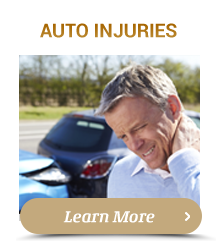 The staff strongly believes that each patient is unique and should be treated according to their individual needs. Whether you are experiencing back pain, neck pain, shoulder pain, sciatica, scoliosis, or any number of issues, the doctors at My Chiropractic Doctor are dedicated to your overall health. With their years of experience and emphasis on customer satisfaction, every patient is treated with the utmost respect and professionalism. Countless patients have left the office satisfied and in a lot less pain than when they had come in. 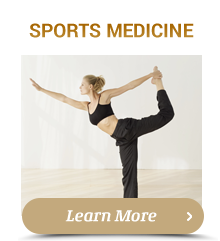 If you are searching for pain relief after an auto accident, have had a recent sports injury, or if you suffer from a specific condition such as sciatica or scoliosis, we specialize in overall wellness combined with a specialized chiropractic approach in order to improve your condition and wellness. When you first come in, Dr. Faranak Taheri will explain how chiropractic care works and address each of your specific needs. Each doctor will then work with you to create a customized plan of chiropractic care for your conditions that align with your lifestyle goals. If you want to find out more about how we can partner with you, please email or call to receive the answers to your questions from our experienced team of doctors. Also, if you would like to stay updated about the latest in chiropractic care or receive free articles about health and wellness news, subscribe to our newsletter by booking an appointment. We also offer a member wellness area which includes our animated exercise videos, wellness articles, and other healthcare resources. For those patients dedicated to a long-term track of improving their health, My Chiropractic Doctor in Tysons Corner also offers a member wellness area which includes our animated exercise videos, wellness articles, and other healthcare resources that you will receive on a regular basis. We look forward to seeing how we can partner with you to take care of all of your chiropractic needs. Contact us today! The office was very quiet, a little hard to find but all around a wonderful experience. The staff is very friendly. Great experience! I’d recommend Dr. Holmes to anyone needing chiropractic services.